Rep the best data transfer binary ever created with this "new logo" tee & hoodie! 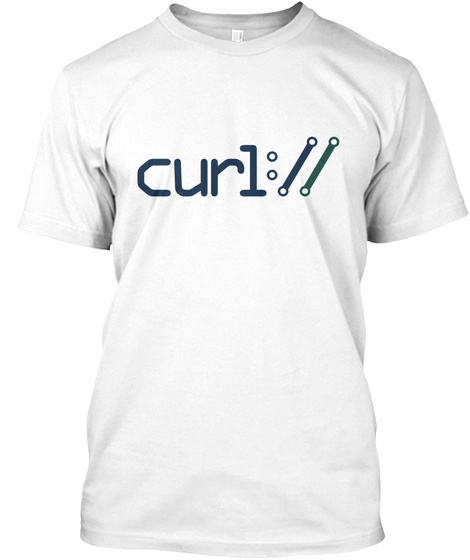 Be sure to check out all of the available styles to rep your love for curl. 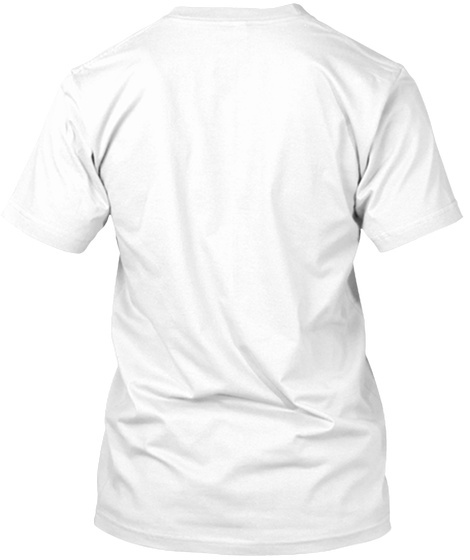 They're available in hoodies and tees in many colors below. 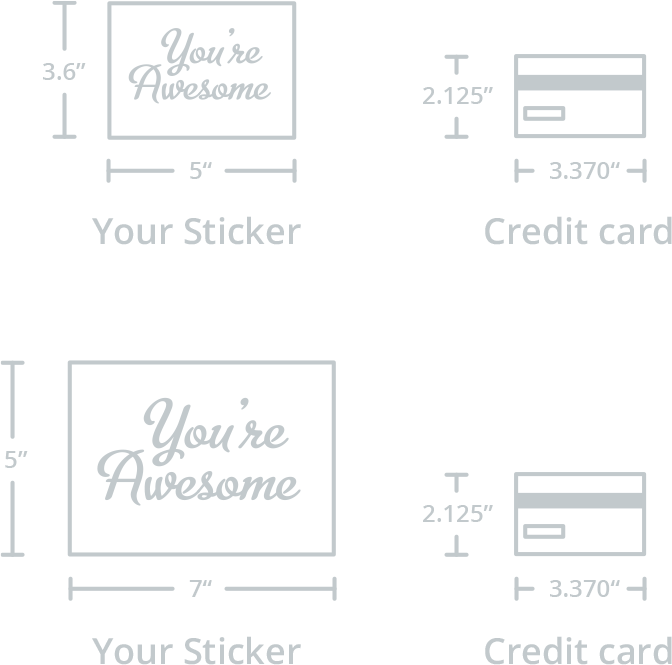 All clothing is printed on high quality material in the U.S.A!